Sick of bending over backwards trying to clean your tiles and grout? Let Queen Cleaning do the dirty work and take care of your hard floor surfaces, so they’re as good as new. Through natural wear and tear or accidental stains and spills, your tiles and grouts will always be susceptible to damage. Sometimes regular mopping and cleaning are not enough. With our professional tile and grout cleaning service, we’ll make sure to remove all stubborn dirt and grime. We provide our efficient cleaning services for all residential and commercial properties in Melbourne. With over 10 years experience in the cleaning industry, we have built a strong reputation amongst locals as the go-to tile and grout experts. Whether you need your kitchen, office tea room or showers restored, Queen Cleaning can handle all your tile and grout restoration needs. No job is too big or small for our professional cleaning company. Revitalise your home or office tiles and grout today. We understand how important your time is. 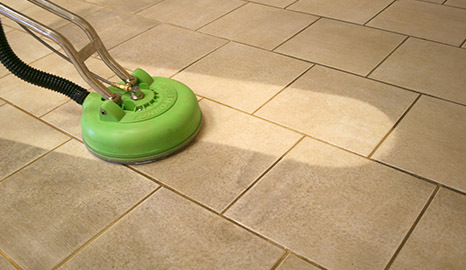 Have Queen Cleaning take care of your home or office tiles and grout. 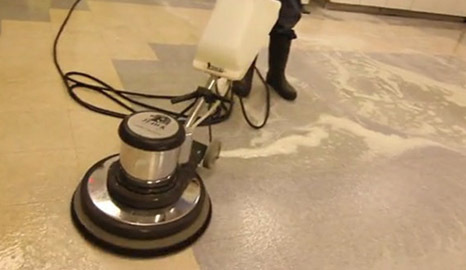 Our team can restore your hard floor surfaces 7 days a week. Book our exceptional cleaning service today by calling 0404 161 111.